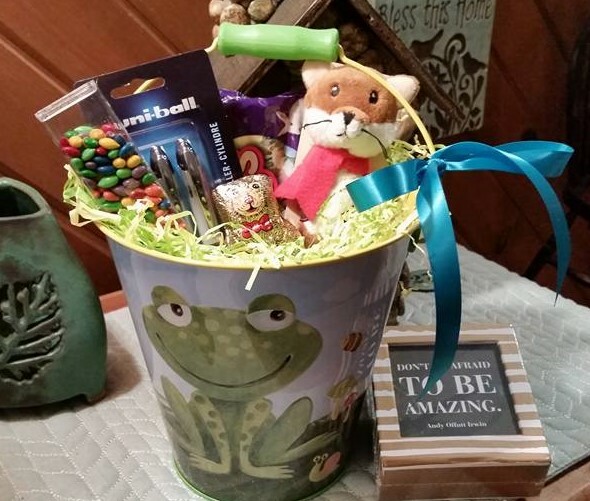 who’s the Frog on a Dime spring giveaway winner? winner of the Frog on a Dime Spring Giveaway! Many thanks to everyone who entered. words of encouragement. You made me feel like the winner. Wishing you all a beautiful spring, time to read and reflect–and hopefully some chocolate bunny ears to nibble tomorrow! 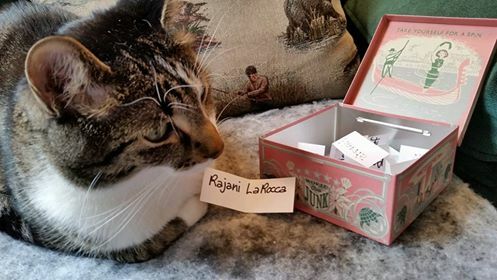 Rajani, please send me your address via the Contact Me page and I’ll whisk your froggy goodie bucket off to you this week. Congrats and thanks again for entering!